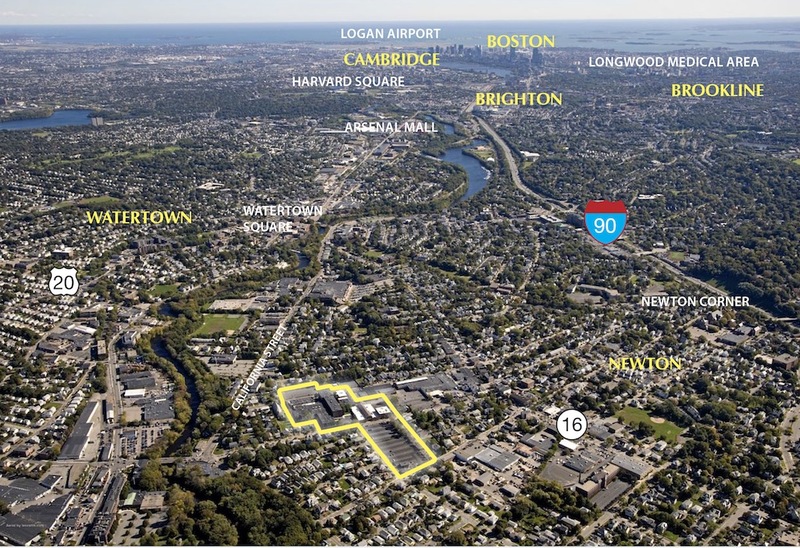 Location : Chapel Bridge Park | A State-of-the-art business campus just minutes from Boston. In a highly desirable market with easy access to the MA Pike. Chapel Bridge Park has the tremendous benefit of residing in the heart of Newton conveniently located in a thriving community.